Hidalgo County residents have made many strides in demanding advances in important public services such as lighting and adequate drainage. Over the years public officials have heeded advocates’ calls for basic services and taken some action. Last week, we, along with our partners at LUPE and ARISE held a plática (town hall meeting) where we presented an analysis of neighborhood inequality in Hidalgo County in response to the county’s federally-mandated assessment of fair housing. Texas Low Income Housing Information Service’s analysis revealed a system of residential segregation in which families and individuals who live in colonias and similarly impoverished neighborhoods within city limits face greater barriers to opportunity than those who live in low-poverty urban neighborhoods. 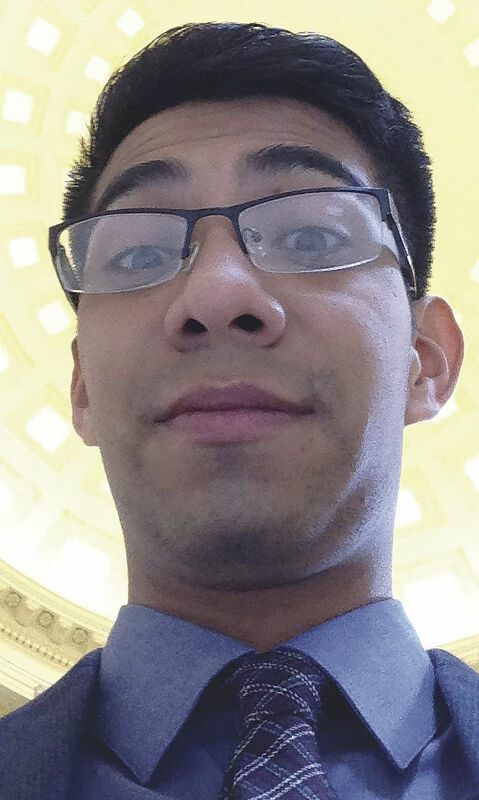 Josué Ramírez is a fair housing advocate and the Lower Rio Grande Valley co-director for the Texas Low Income Housing Information Service. 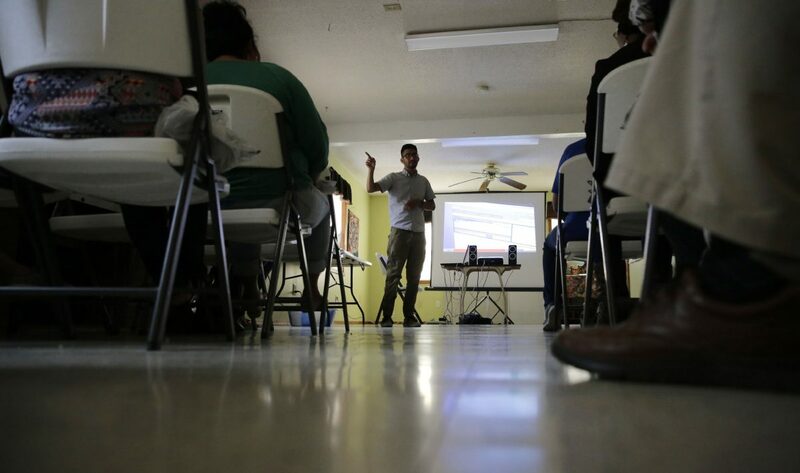 At the plática, community members heard about the long history of discrimination and segregation, as well as the civic engagement and activism that aimed to improve life in the Rio Grande Valley. And while life improved for many Mexican-Americans in Hidalgo County, poor housing standards and patterns of segregation have persisted in some areas. Community advocates have engaged commissioners and other decision makers to help them take the first step: Hearing community concerns. The next is seeing their role in mitigating some of these problems. No one office or agency in the Rio Grande Valley can fix decades of segregation and discriminatory policies. But, this assessment mandated by the Department of Housing and Urban Development is a chance for public housing agencies and local government to send a clear message to the federal government that this region is in need of attention and investment. The assessment can also propose solutions for neighborhood inequality, such as building more affordable housing units in areas of high opportunity. It is also an opportunity to shine a light on the conditions that the state of Texas has turned its back on. This past legislative session, Texas lawmakers cut funding to colonias that paid for improvements in drainage and water. The plática affirmed the message that fair housing does not simply mean a single family’s experience with discrimination. It is greater than that. Fair housing is about the conditions of the whole community and guaranteeing all people have equal access to good schools and jobs, clean neighborhoods with fresh air free from environmental toxins. Under the law, public agencies should monitor these conditions and are obligated to work toward affirmatively furthering fair housing.